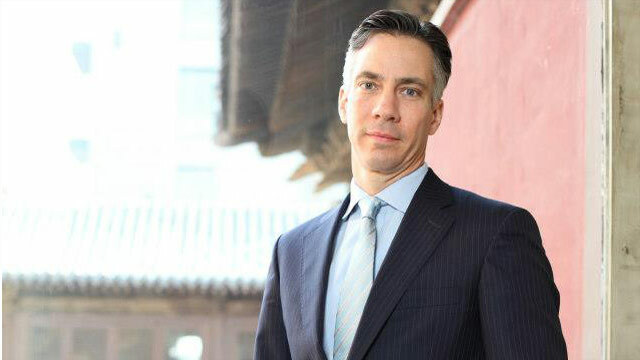 Jim Sciutto has been named CNN’s chief national security correspondent, effective immediately. Further bolstering CNN’s newsgathering capabilities from the nation’s capital, Sciutto will report and provide analysis on all aspects of U.S. national security, including foreign policy, the military, terrorism, and the intelligence community. He will appear across the network’s programs and platforms. The announcement was made today by Sam Feist, Washington bureau chief and senior vice president. Sciutto’s work in Iran during the 2009 election protests earned him an Edward R. Murrow award. He was also given the George Polk Award and a citation for Excellence from the Overseas Press Club for his undercover reporting from Myanmar, where he bucked government restrictions to tell the stories of that country’s repressive regime. His reporting for the series “Iraq: Where Things Stand” was recognized with an Emmy Award for two consecutive years. Most recently, Sciutto served as chief of staff and senior advisor to the U.S. Ambassador to China, Gary Locke. Prior to ABC News, he served as the Hong Kong-based correspondent for Asia Business News. Sciutto began his career as the moderator and producer of a weekly public affairs talk show on PBS. He graduated from Yale University with a bachelor’s degree in Chinese history.